When you are updating eWay-CRM Web Service, this error is displayed in Administration Application. Message: System.ArgumentNullException: Hodnota nemůže být NULL. It is not possible to download status file that contains update process information. It is file /Download/UpdateResultMessages.txt. 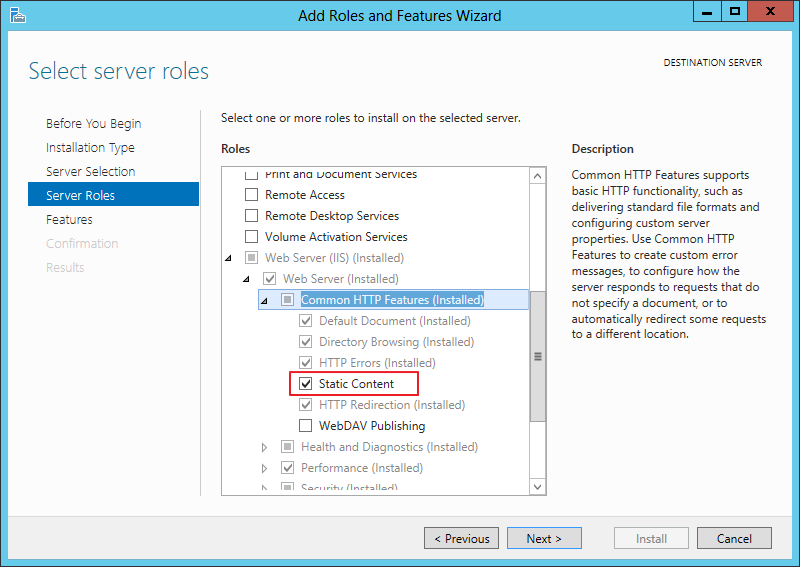 You need to install Static Content in IIS.